The biggest doping scandals were on the front pages of media in the past two-three years. The whole system of doping control in world sports is going through global changes, and this process is far from its end. The World Anti Doping Agency (WADA for shortness) releases annual lists of prohibited substances and methods, which continue to grow. And it seems completely natural — everyone has to play fair so that all competitors have equal chances for victory. This rule excludes the usage of drugs that provide physical or mental benefits. What about academia? 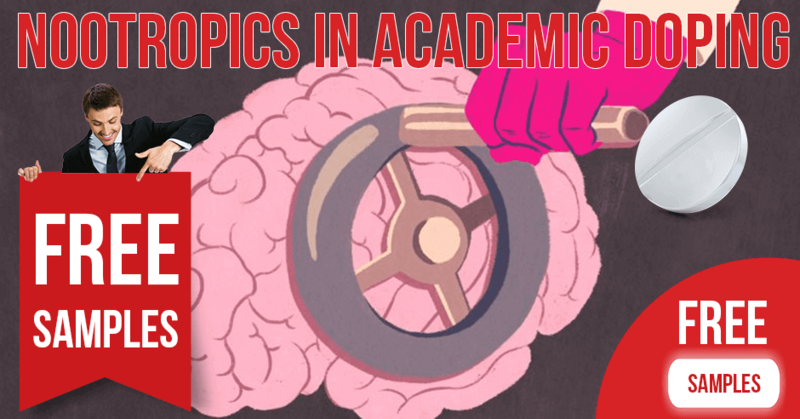 Is the time coming when we will witness the usage of the performance-enhancing preparations to win academic competitions, obtain grants for scientific research, or even pass exams successfully? There is an opinion that this is fully feasible! 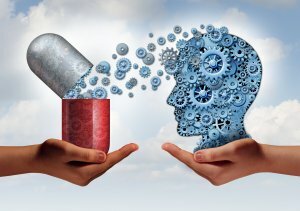 Do Nootropics Show Up on Drug Tests? Where to Find Quality Smart Drugs? Nootropics science invents new drugs every decade, and they provide more and more benefits for their users. Sooner or later, a person who does not take any brain boosting medications will not be able to successfully compete with a less fair counterpart. Yes, it’s true, there is nothing to talk about in the present day, as modern nootropics do not produce such a significant effect to become a subject of the investigation for the Nobel Committee. Although, some of them are restricted by WADA, e.g. Provigil, most amphetamines, such as Ritalin and other CNS stimulants (CNS stands for the central nervous system). Adderall is going to be on this list too, as at least the former chairman of the WADA committee claims it gives essential benefits to athletes. The first and the most important problem is that none of these medications is clinically approved as a cognitive enhancer. Their official indications include various sleeping disorders, ADHD (stands for attention deficit hyperactivity disorder), fatigue, etc. Some of them are prescribed to increase concentration and endurance, but all other uses are off-label. 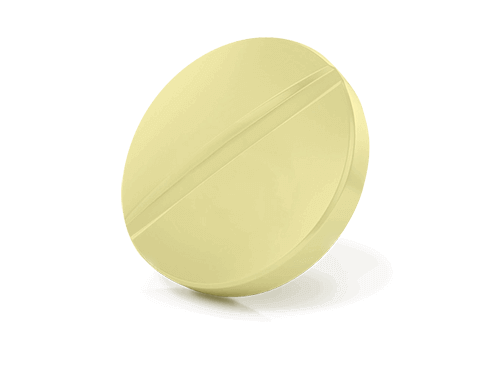 Aricept, Nivalin, or Zelapar are taken by Alzheimer’s and Parkinson’s patients to increase memory and slow down cognitive decline, but the beneficial effects of these pills for healthy people were not found to be worth considering by medical authorities. Nevertheless, the science does not stand still, and we will have much more potent medications before we can blink. Thus, we know the first step on the way to academic doping control. Medical authorities have to affirm that nootropics can make people smarter. Otherwise, there is no legal reason to declare these drugs as performance-enhancing medications and ban them. After that, steps can be taken to develop the anti-doping strategy in the academic world. obviously, there must be a list of prohibited substances. There is no reason to restrict the usage of aniracetam, for instance, yet it is often referred to as a nootropic. The cognitive enhancing effectiveness of racetams is rather modest compared to that of the “finils” (Modafinil and Armodafinil), methylphenidate, or amphetamines. Some experts say that there is no need to complicate things, and we can simply ban the non-medical use of everything that boosts the human brain, but it seems to be a rather slippery slope. Adopting this principle, we would have to ban coffee, green tea, fish oil, and lots of other drinks and foods that influence brain chemistry and performance. Moreover, private lessons must be forbidden, too, as there are students who cannot afford them. Let’s imagine that the day has come and nootropics are banned for off-label use. Is it time to worry? It depends on what drugs you are going to take. Amphetamines show up positive on the usual drugs tests, as they are widely used for recreational purposes. ADHD drugs can develop a tolerance and chronic users have nothing to do but constantly increase the dose. According to the FDA (the Food and Drug Administration, USA), Ritalin and Adderall are the Schedule II substances, which means that they can cause addiction and severe adverse effects, hence the control over their traffic and usage is rather strict. This is why a routine blood or urine test may detect the presence of these drugs in your system. On the contrary, Provigil and Nuvigil most likely will not show up on a regular drug test. This does not mean that no one can find these medications in your samples. 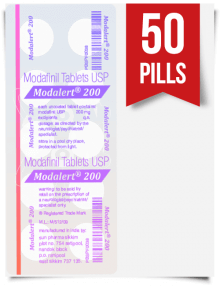 Certainly, there should be a special modafinil drug test, but you should have to worry about it only if you are a professional sportsman, as it is prohibited by WADA. 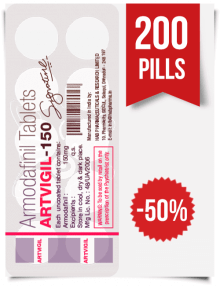 Most tests for average people do not contain the markers that pinpoint armodafinil and modafinil. 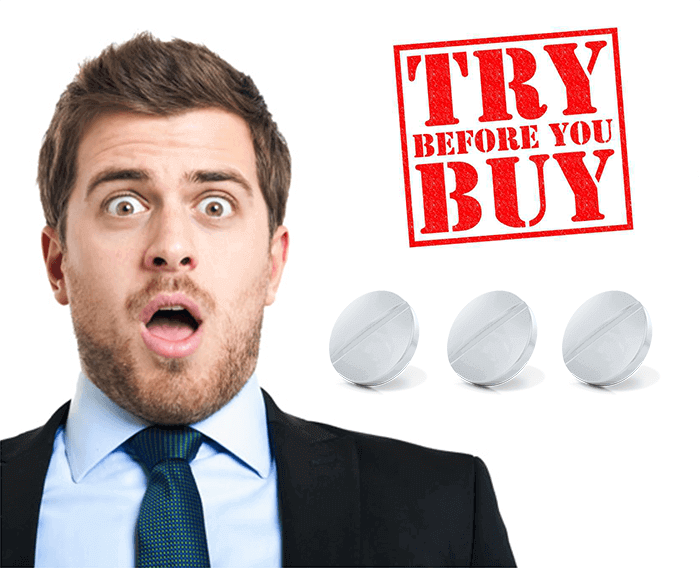 The same works for all generic pills based on these active ingredients. The Modalert drug test is only dangerous to you if you are going to represent your country in the Olympics. And certainly, it makes no sense talking about dietary supplements for better thinking and memory. The list of them is literally endless and constantly growing. There is no way they all can be banned. Caffeine, L-Theanine, L-Tyrosine and levodopa, extracts of Bacopa monnieri or barrenwort, and many other herbal and pharmaceutical preparations are believed to help people study and perform their professional duties. People use them separately, or in stacks like AlphaBrain, Mind Lab Pro, Brain Elevate, and others. 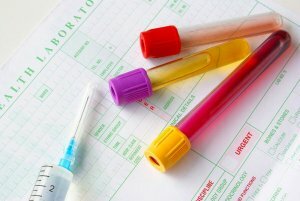 Drug tests are not able to detect them. 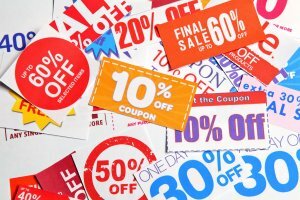 There is still an argument between those who stick up for nootropics and their opponents. Is using smart drugs really cheating? There are universities in the USA which developed their own policies on the nootropic usage. Usually, it is induced by the massive abuse of such drugs as Ritalin or Adderall. The academic institutions broaden the understanding of the cognitive enhancing medications, including in this concept all prescription drugs that have any scientific evidences of increased thinking, concentration, and memory. Still, these restrictions do not address natural nutritional supps, herbs, vitamins, and minerals. Nootropic fans, on the other hand, claim that such drugs do not make people smarter. They only give them the chance, but cannot help without any effort from your side, they say. Thus, they cannot be referred to as cheating. They just improve the healthy performance of human brains. You do not call antibiotics or antidepressants unfair play, do you? Unlike all other questions in this article, the last one is very simple. 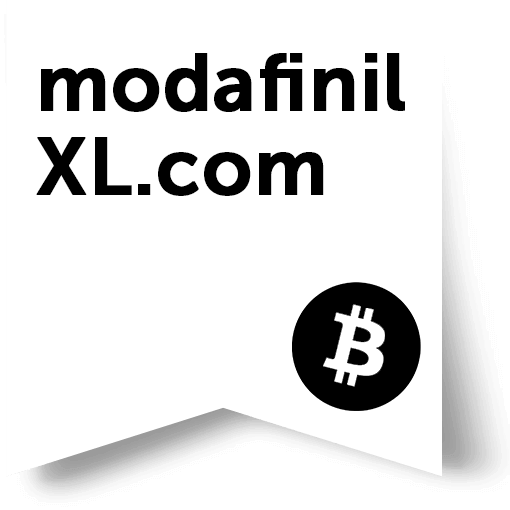 ModafinilXL is the best place to find high quality nootropics. 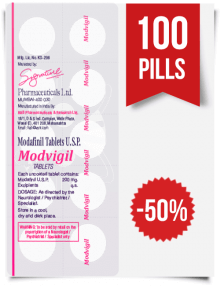 Our online pharmacy is famous for its powerful and safe generic pills from India, which contain modafinil and armodafinil. We market such brands as Modaheal, Vilafinil, Modvigil, Artvigil, Modalert, and a couple of others. These drugs are also called eugeroics, as they are prescribed to treat sleeping disorders. But their cognitive enhancing properties are very well-known among users. The latest studies assert that these tablets can be administered to treat schizophrenia, mental impairments, memory losses and other cognitive impairments. 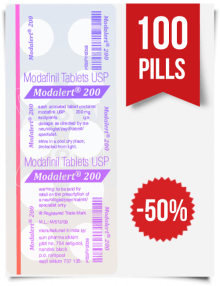 ModafinilXL is the easiest and the most advantageous way to help your brain work more productively. 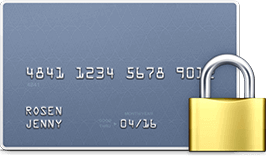 Do not worry about your privacy — the bank and the postman will not know what exactly you are buying. 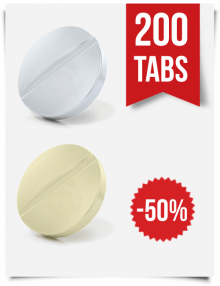 All the more, with bitcoins as your payment method, your pills will be 35% cheaper than usually. This is not the only surprise you can get with ModafinilXL, but you should better discover them yourself. 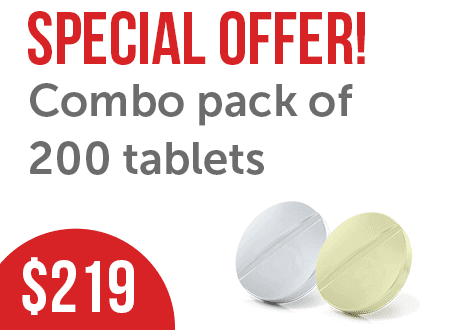 Become a loyal customer of our drugstore, and you will get a pleasant bonus with every delivery. We guarantee you 100% quality of our drugs, the best and most reliable shipping service and the most helpful support center to answer all your questions!